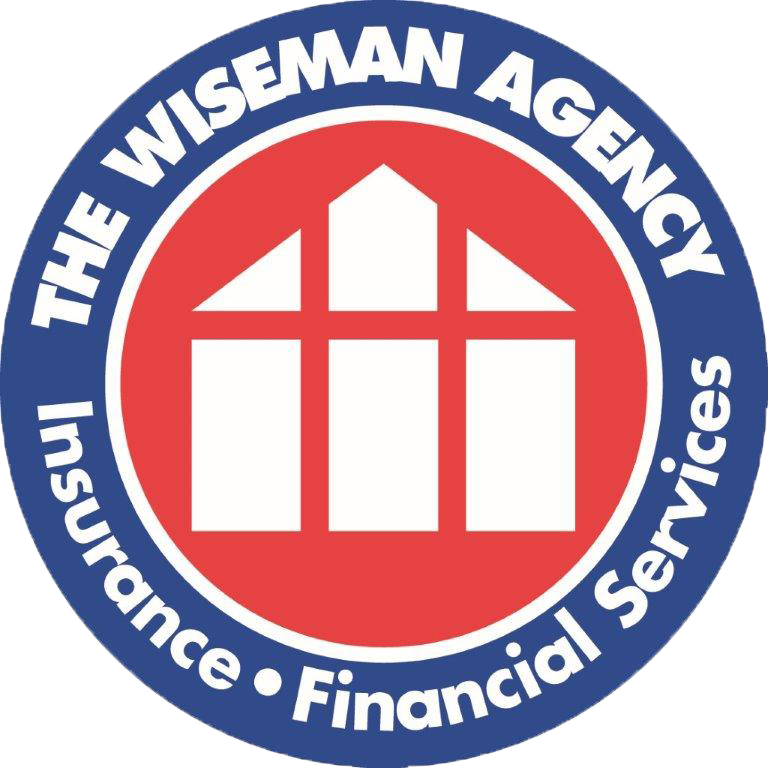 By using this website, you warrant to The Wiseman Agency that you will not use this website or any of its contents for any unlawful use or any use that is otherwise prohibited pursuant to these terms. Any violation of this provision will result in prompt revocation of our permission granted to you to use this website. Testimonials on this website are a representation of typical customer experiences. Individual experiences, satisfaction and cost savings often differ from our typical customer. Customer names and towns may have been changed to honor their privacy. We reserve the right to change these terms at any time without notice to you. All changes are effective immediately upon being posted on this website, and you are deemed to have accepted such changes by virtue of your use of this website. Therefore, we advise you to review these terms on each occasion you access our website. All information, services, products or other material on this website are provided as is without warranty of any kind. In no event shall The Wiseman Agency, its affiliates, suppliers and/or its agents be liable for any direct, indirect, incidental, special or consequential damages arising out of or in any way connected with the use of this website or with the delay or inability to use this website, or for any information, products, materials and/or services obtained through this website, or otherwise arising out of the use of this website, whether based on contract, tort, strict liability or otherwise, even if The Wiseman Agency, its affiliates, suppliers or any of its agents has been advised of the possibility of damages. Because some states/jurisdictions do not allow the exclusion or limitation of liability for consequential or incidental damages, the above limitation may not apply to you.